Sports Photo Shoot Done Right! 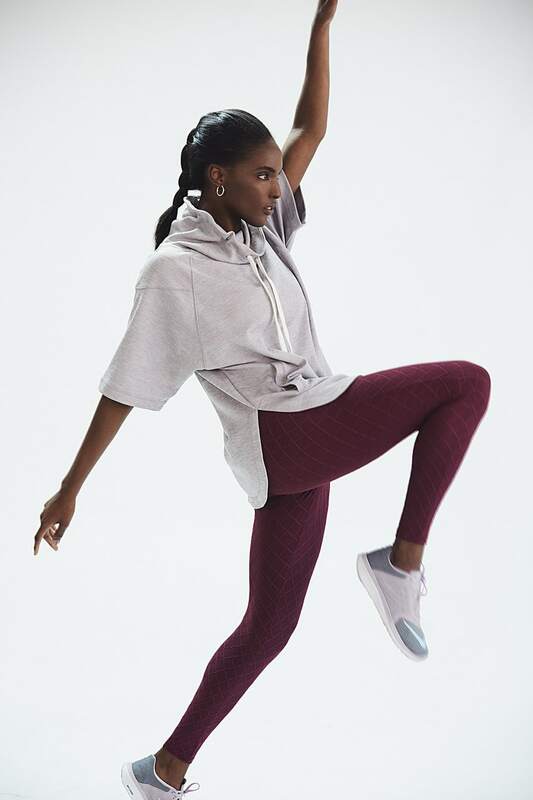 in the “athleisure meets movement” photo shoot, the model Amber Rosario is trying herself in the creative director role, planning this session from the beginning till the end. The result turned out great! Stage C was a choice of this creative collective for several reasons. Besides a tremendous space capacity perfect for both, large crews and small teams this stage provides a white CYC wall that is always freshly painted for each client. In addition to the prop count, a grass wall and a wood floor corned section installed for your creative exploration. With large South and East facing windows, this stage gets lots of natural light throughout the day. Find out more about stage C on our WEBSITE.